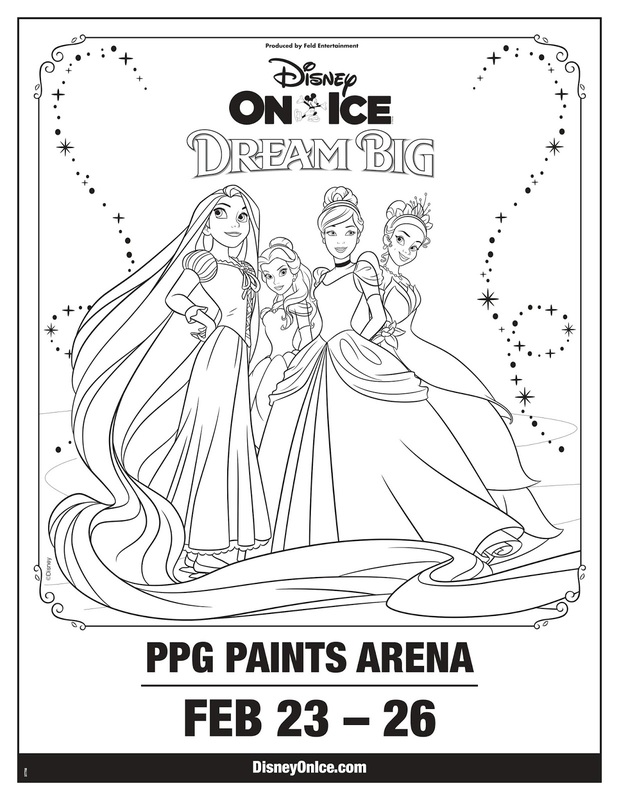 Disney on Ice is coming back to PPG Paints Arena! If you attended the show in December, this one will be slightly different. 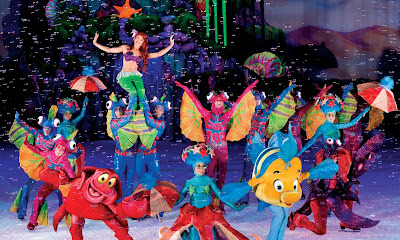 And everyone's favorite FROZEN characters will be a part of this show! 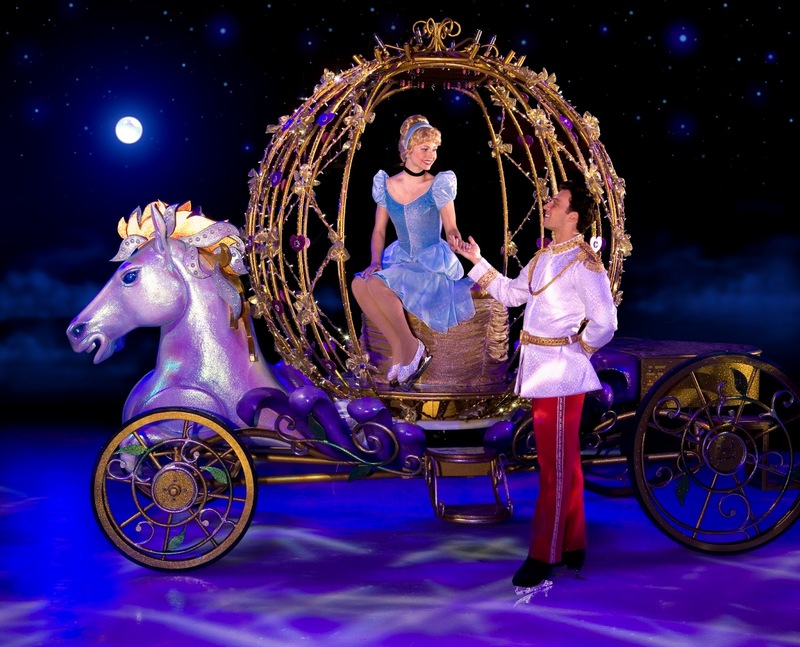 Disney On Ice presents Dream Big comes to your hometown! 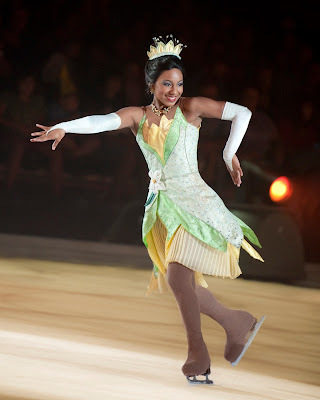 Believing is just the beginning when dreamers around the country witness the empowering tales of Disney’s most courageous leading ladies told through artistic skating and acrobatics in Disney On Ice presents Dream Big. Audiences are invited to join eight Disney Princesses – Ariel, Belle, Cinderella, Rapunzel, Tiana, Jasmine, Aurora and Snow White – as they embark on incredible adventures, determined to make their dreams come true. 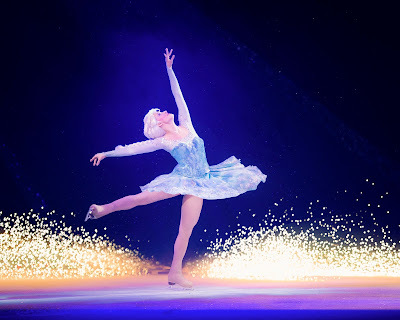 In addition, experience the sisterly love that has captivated millions as Disney’s Frozen is brought to life on the icy stage. Enter a world where adventure awaits and courage leads the way, as Tinker Bell guides guests to a place where imaginations soar and anything can happen. Make a splash with the fearless dreamer Ariel as she yearns to explore life above the waves. Watch Rapunzel, Cinderella and Belle as they learn about the power to make their own magic. Travel to the wintry world of Arendelle with sisters Anna and Elsa and the hilarious Olaf from Disney’s Frozen as they learn that true love is the greatest magic of all. Be there to discover a whole new world with the daring Jasmine, and join Snow White, Aurora and Tiana as they remind you that strength and kindness go hand-in-hand. Guests will also enjoy a special second act including royal sisters Anna and Elsa from the number one animated feature film of all time, Disney’s Frozen. 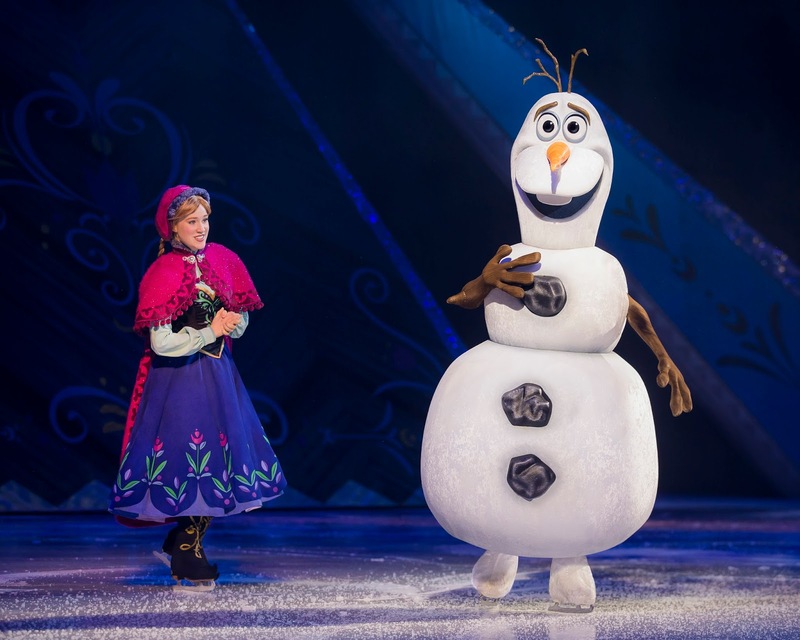 Audiences will enter the land of Arendelle and journey up the North Mountain with Olaf and rugged mountain-man Kristoff as they help the sisters discover true love can conquer all. “Being able to include these new and exciting characters from the Academy Award®-winning tale, Frozen, keeps our shows current and ever evolving,” adds Feld. 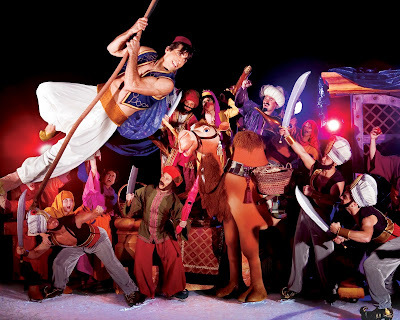 take glittering sets, dramatic lighting, breathtaking choreography and a few surprises. 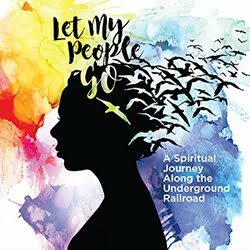 Go here to purchase your tickets - 8 shows to choose the best option for your family! 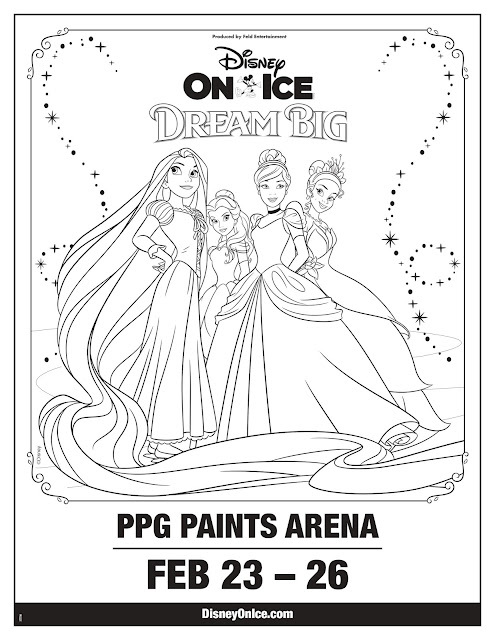 And here is a fun coloring sheet to print for your kids to color! Feld Entertainment is the worldwide leader in producing and presenting live touring family entertainment experiences that lift the human spirit and create indelible memories, with 30 million people in attendance at its shows each year. 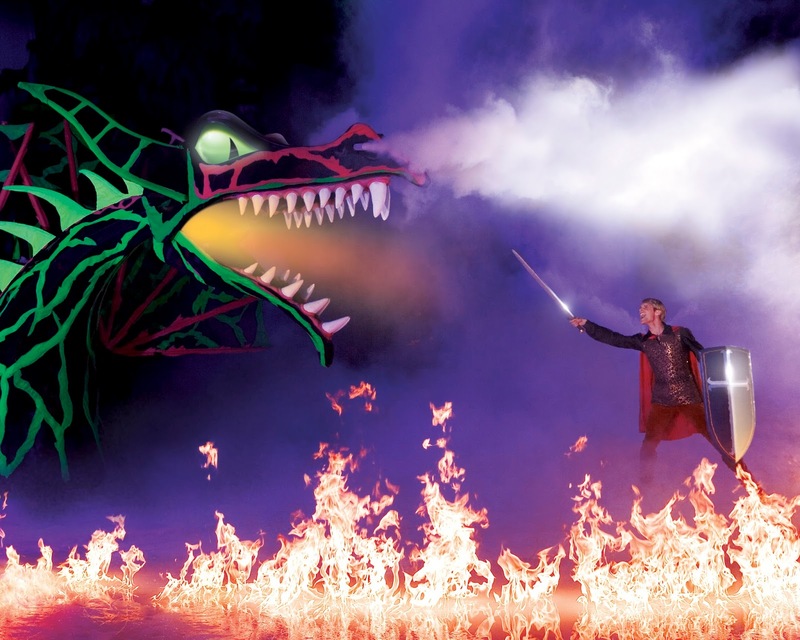 Feld Entertainment's productions have appeared in more than 75 countries and on six continents to date and include Ringling Bros. and Barnum & Bailey®, Monster Jam®, Monster Energy Supercross, AMSOIL Arenacross, Disney On Ice, Disney Live! and Marvel Universe LIVE! More information about Feld Entertainment is available online at www.feldentertainment.com. This post is sponsored so I received compensation or products in exchange for my promotion. All opinions remain my own as I don't endorse companies that I don't value.